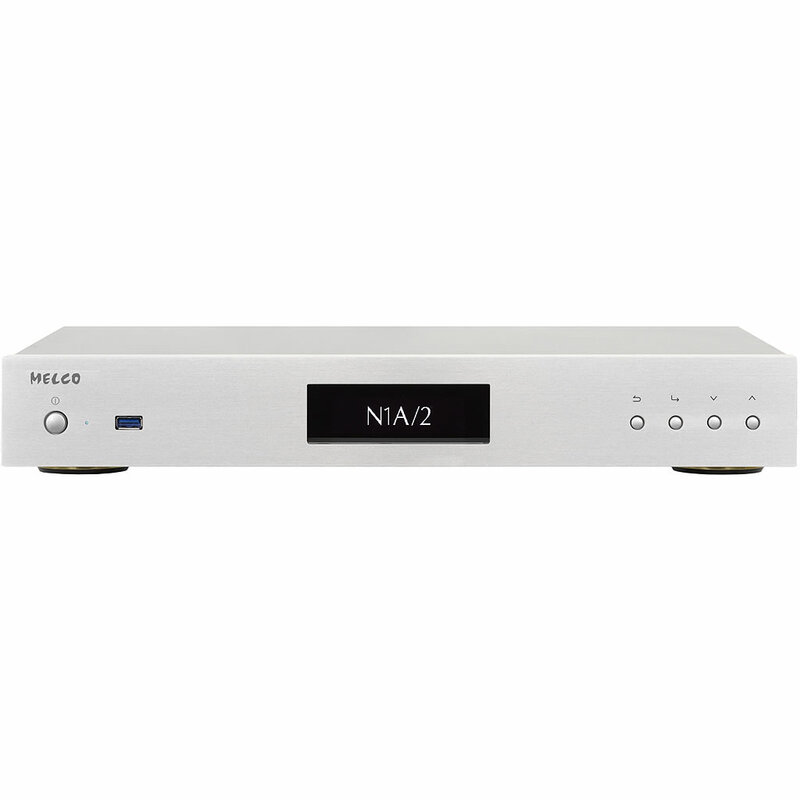 Melco N1A with 4TB internal storage may be the entry level of the N1 series, but it delivers performance and ease of use well in advance of any IT or computer based audio source. 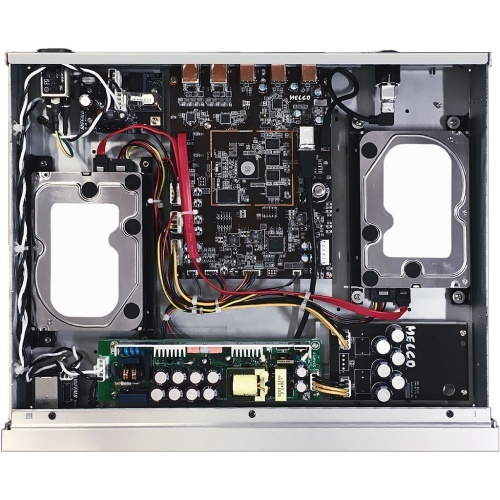 The N1A shares all the features of the flagship N1Z, but with a single power supply and a less costly chassis, but the basic internal architecture unchanged. There is still the unique dual Ethernet connectivity with the dedicated PLAYER port for network Streamers, and three USB 3.0 ports for Easy BACKUP, Easy EXPANSION and connection to a USB-DAC, a CD loader for importing CDs and also Easy Import of music from a USB drive or Flash dongle. Excellent quality as one would expect for the price. 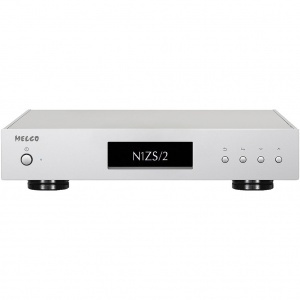 Will not work with all USB DACs such as my NAD M51 but worked perfectly with my Arcam irDAC-II. 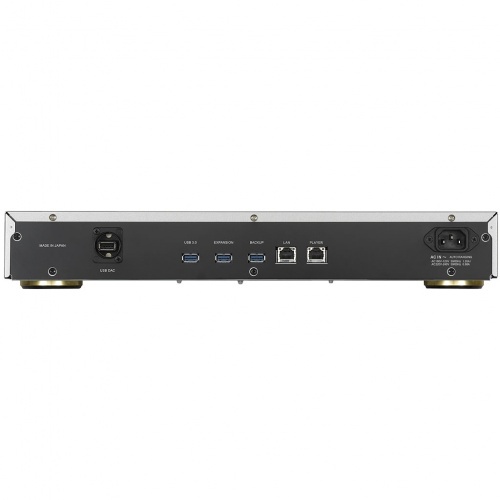 The best app I found for control is the Arcam Music-life.